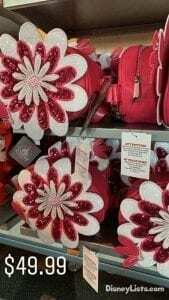 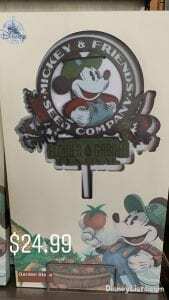 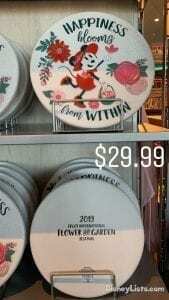 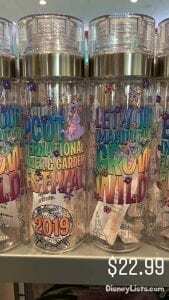 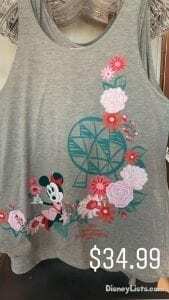 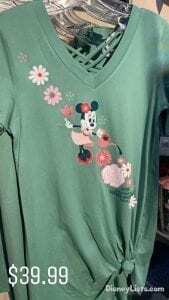 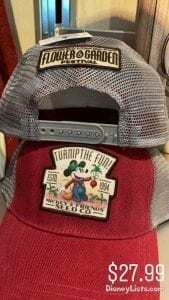 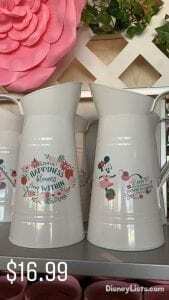 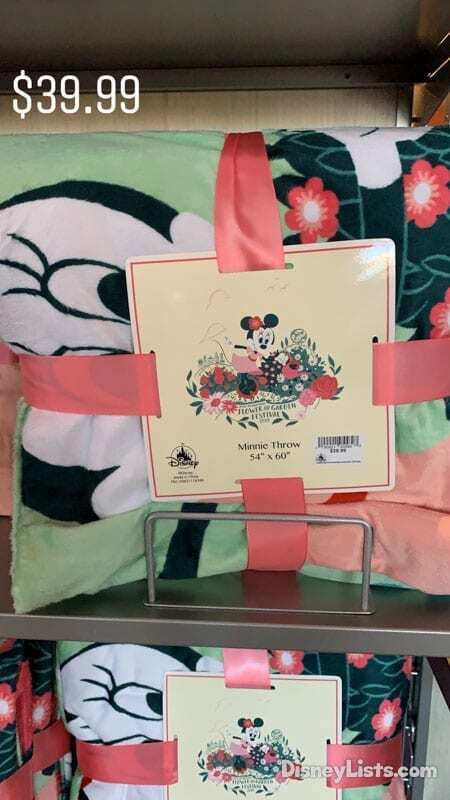 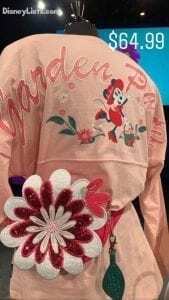 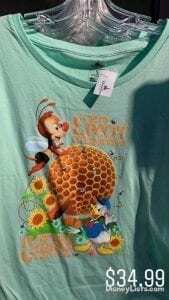 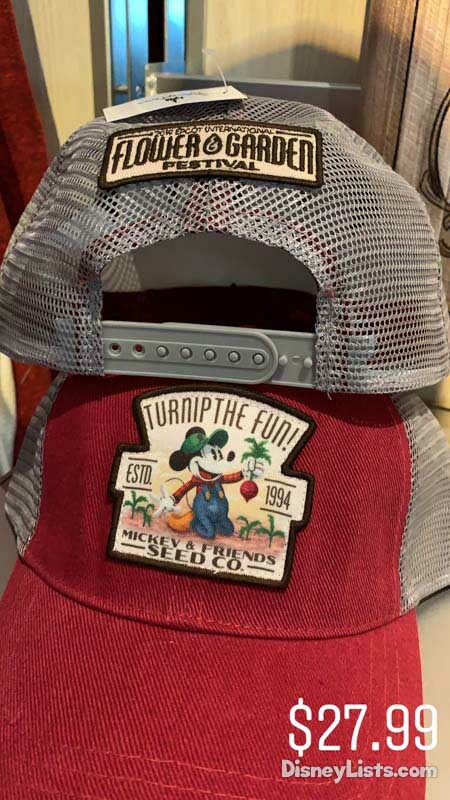 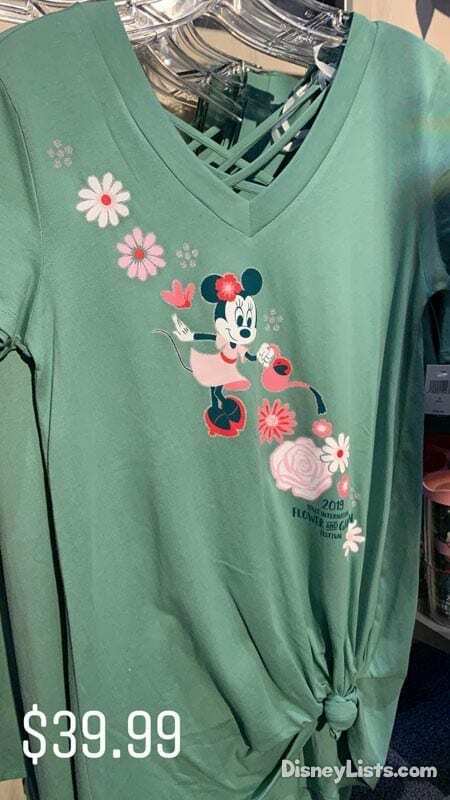 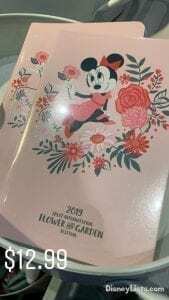 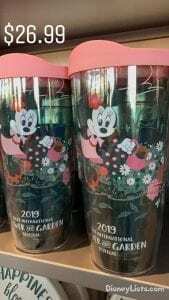 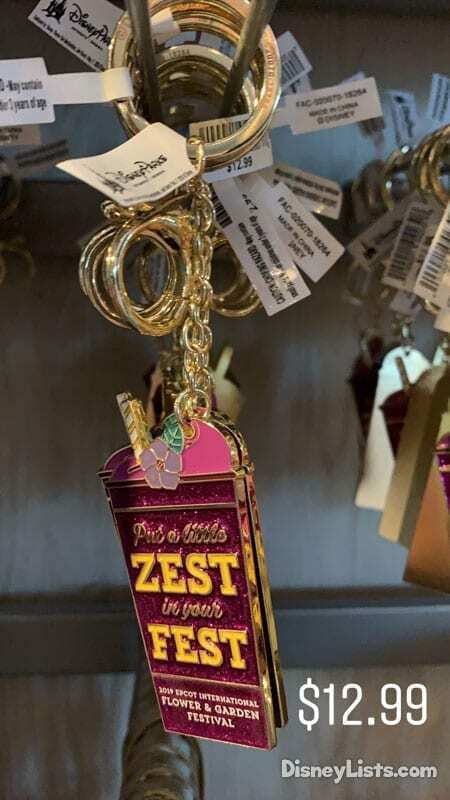 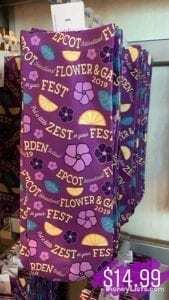 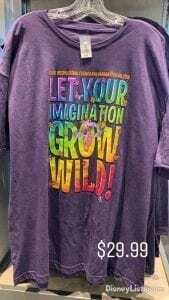 Merchandise descriptions from the 2019 Epcot Flower and Garden Festival Passport. 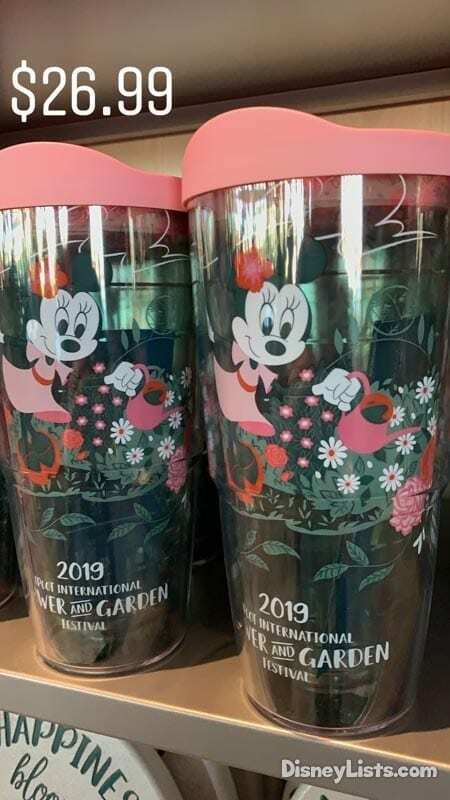 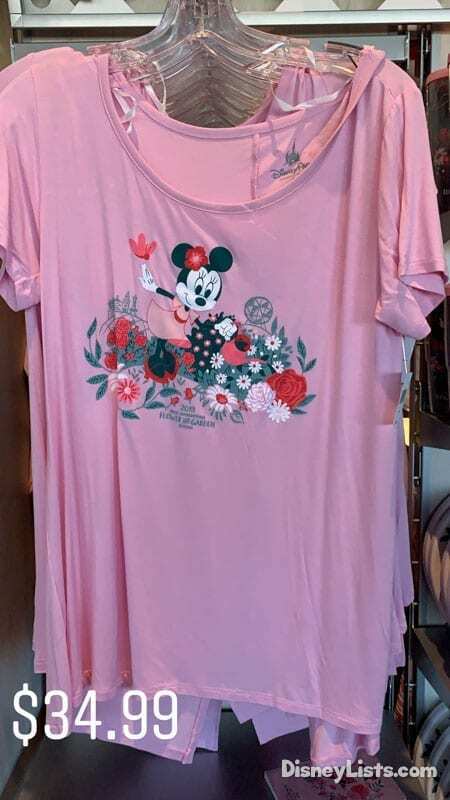 Welcome spring’s arrival with this feminine collection featuring Minnie Mouse on apparel, drinkware, accessories, and more. 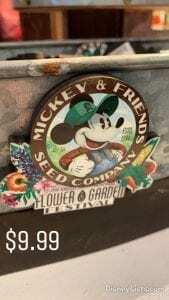 Mickey Mouse unearths the joy of gardening in this collection of apparel, headwear, garden stake and statuary, and more. 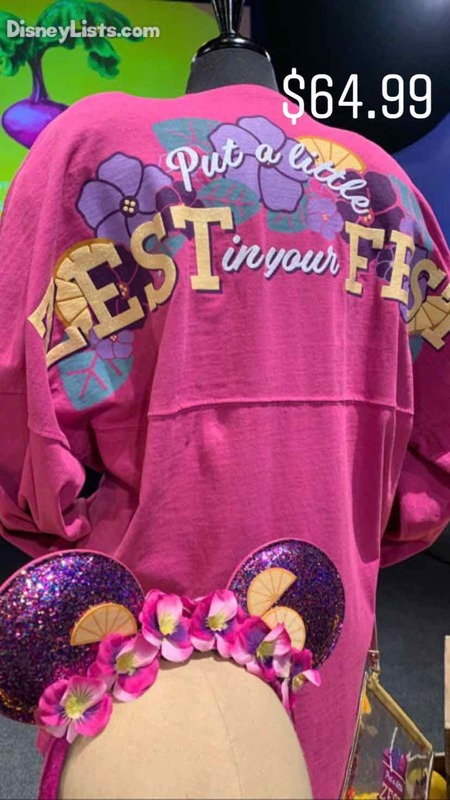 Calling all Violet Lemonade fans! 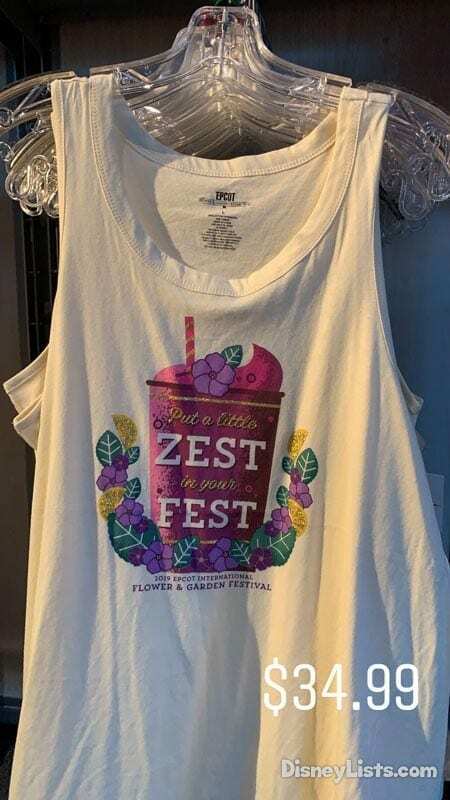 Put a little zest in your fest with this fun collection of apparel, headwear, accessories, and more. 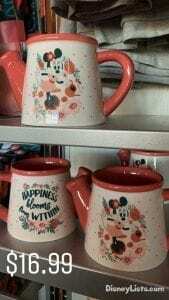 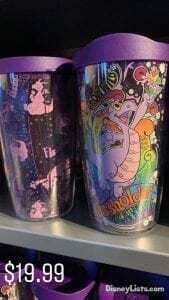 Grow wild with this colorful assortment and drinkware featuring Figment. 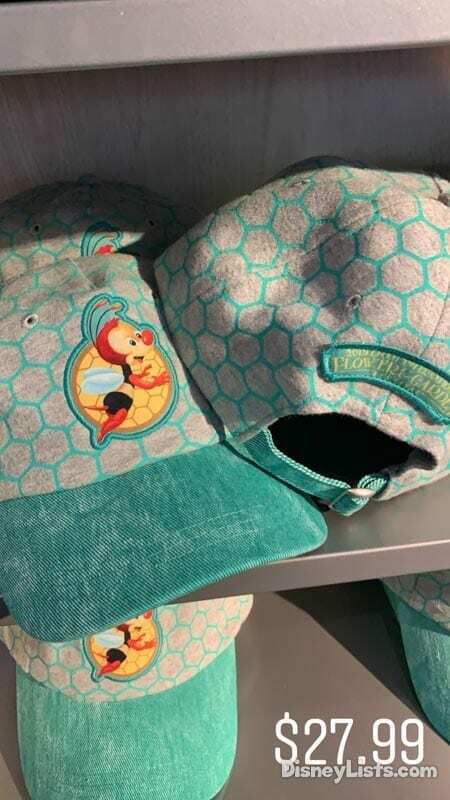 Bring the Festival fun home with this buzz-worthy collection of apparel and headwear featuring Spike the Bee and Donald Duck. 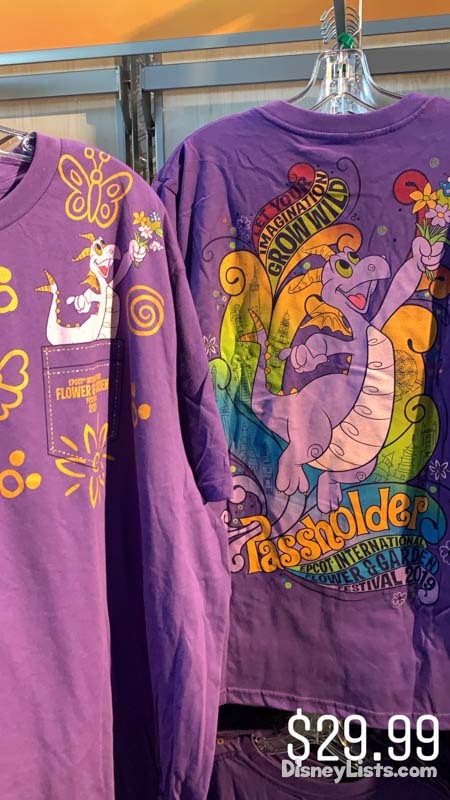 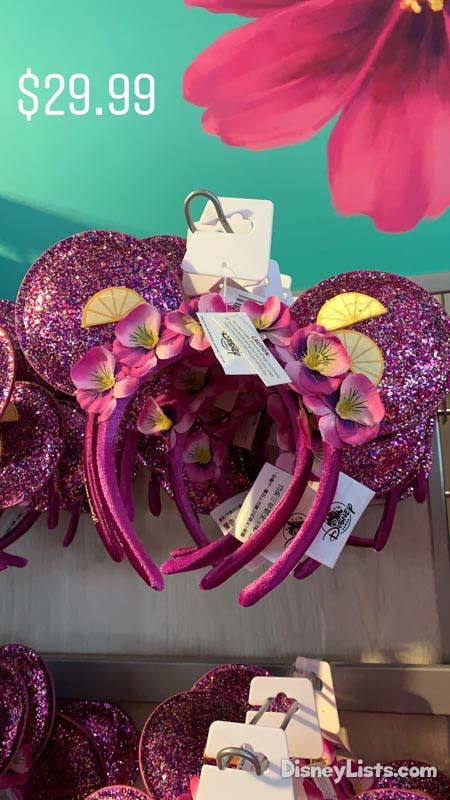 Passholders have a variety of options to add to their collections. Two sets of merchandise will be available. 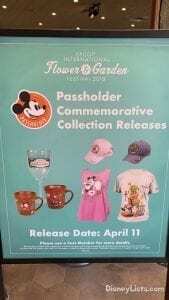 The first will be available until April 10. 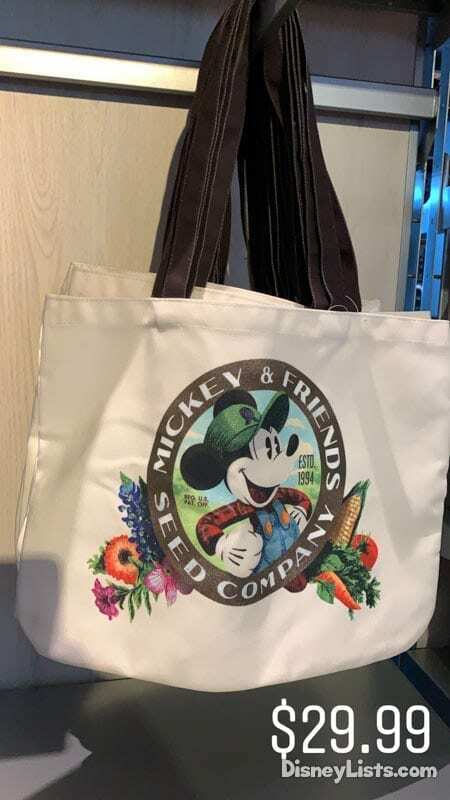 From April 11-June 3, a second round of exclusive merchandise will be available. 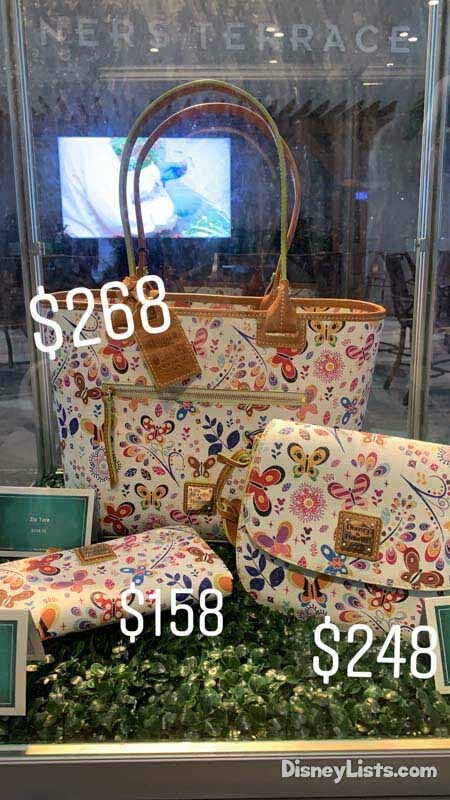 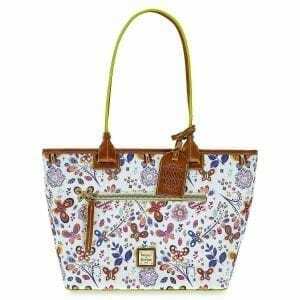 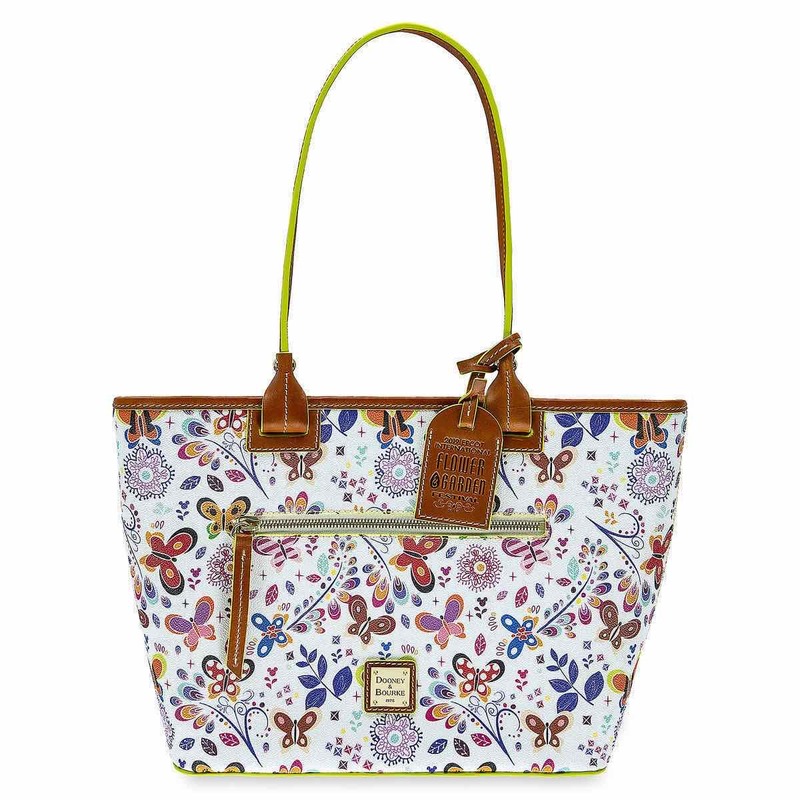 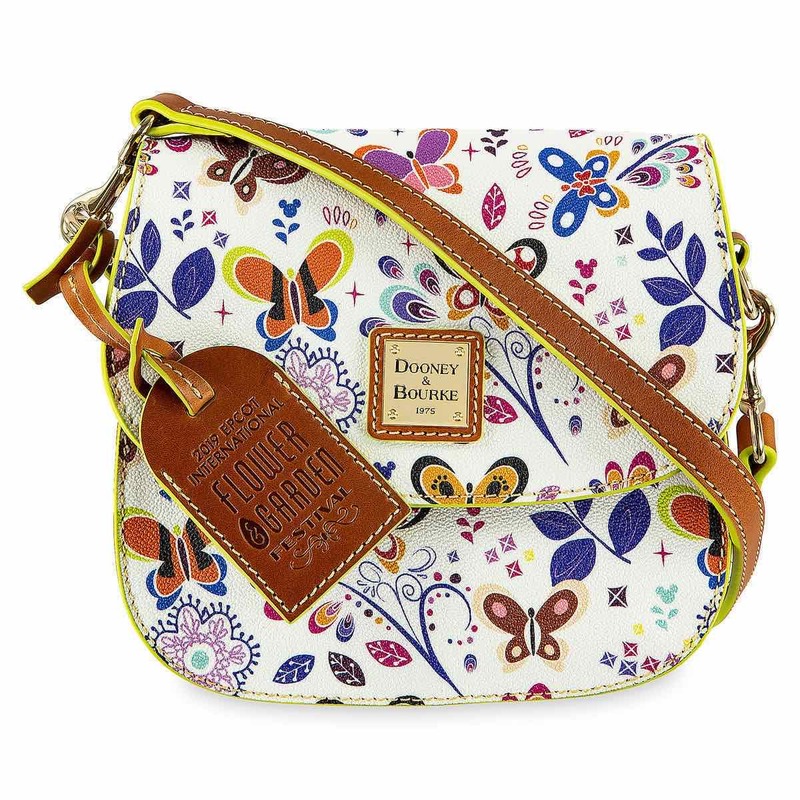 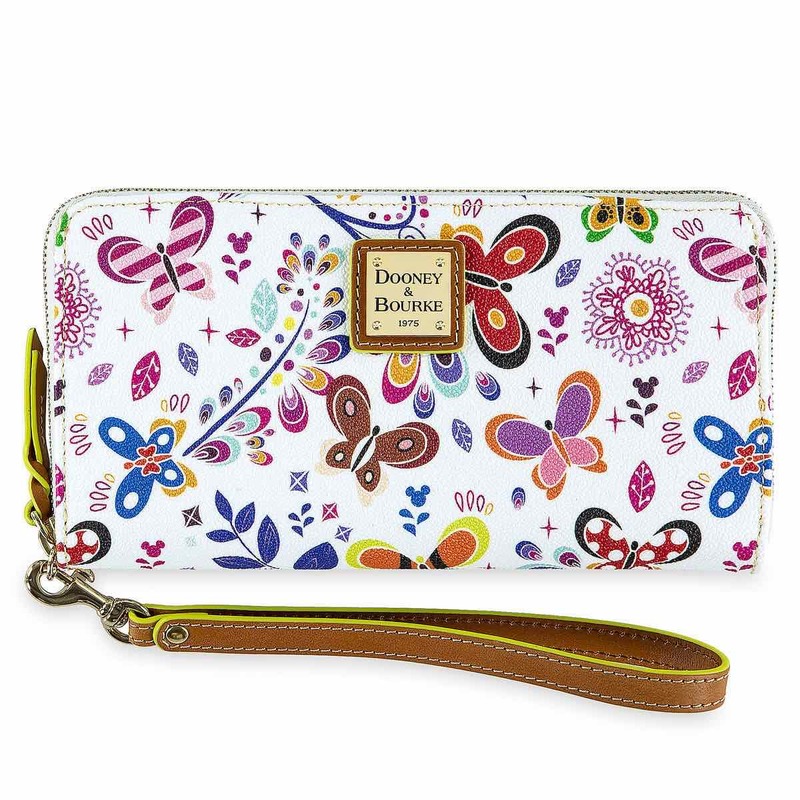 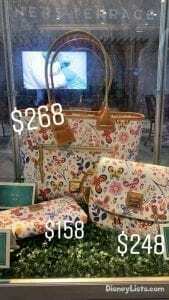 Dooney and Bourke have released three items for the festival. A Crossbody Bag, a Wallet, and a Tote. 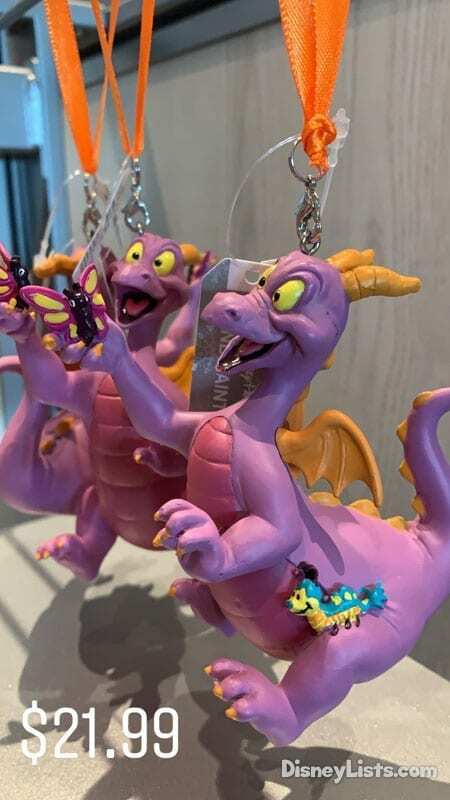 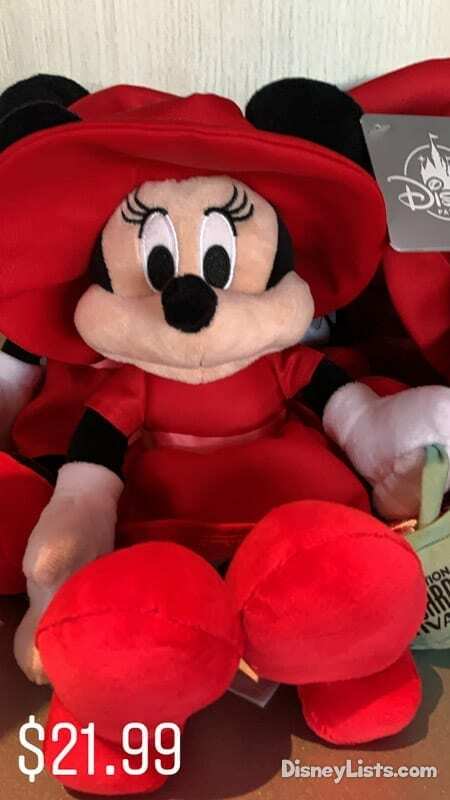 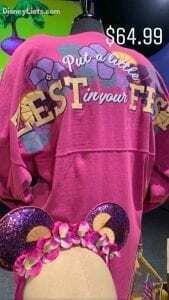 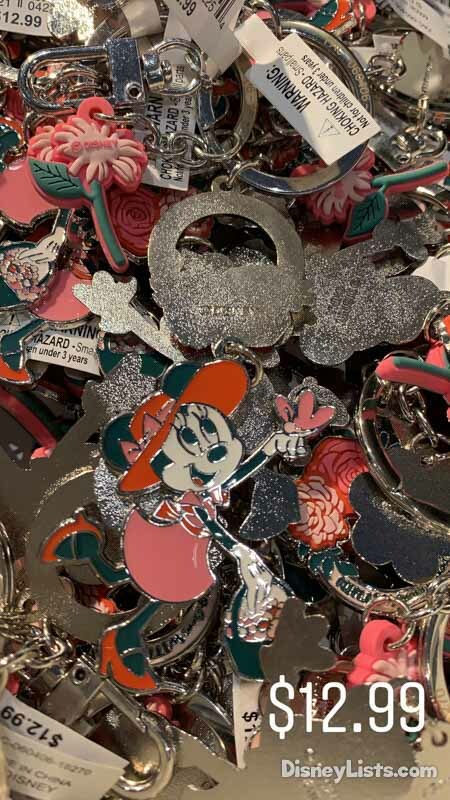 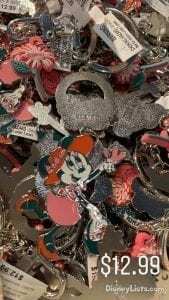 These items can be purchased on shopDisney.com. 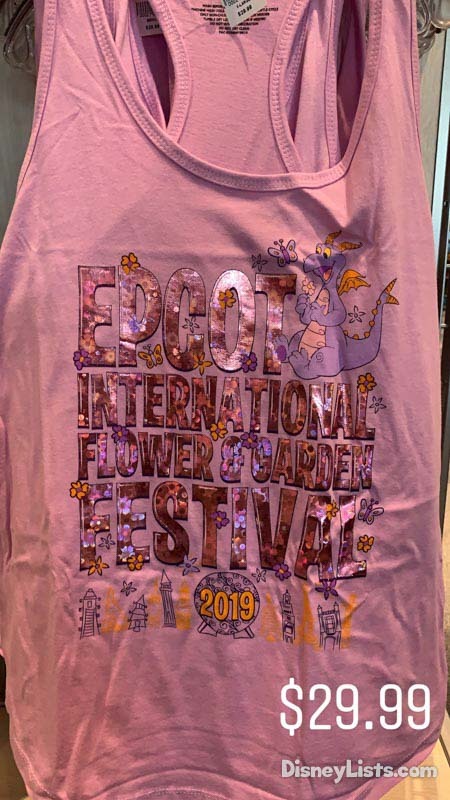 Epcot now hosts four fabulous festivals every year drawing countless visitors to celebrate those seasons with special programming. Many events and activities return to Epcot every year, but festival planners also like to create new things for visitors to enjoy. 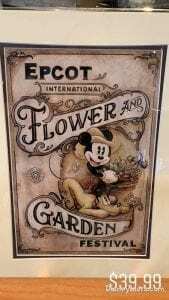 This spring, the Epcot International Flower and Garden Festival, runs from March 6 to June 3. 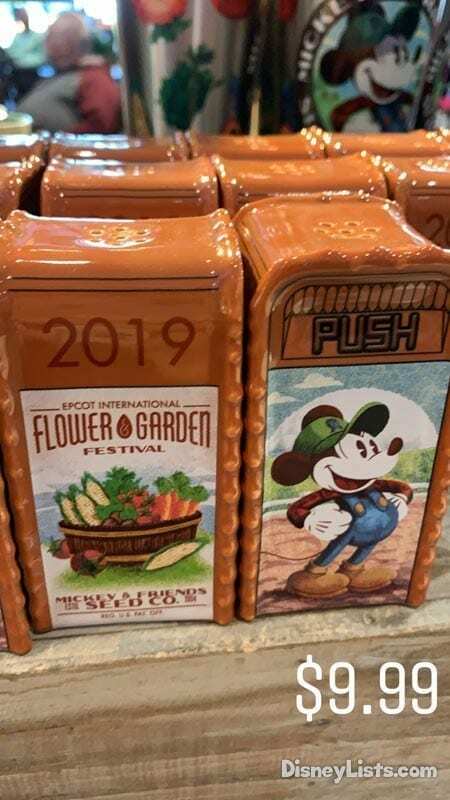 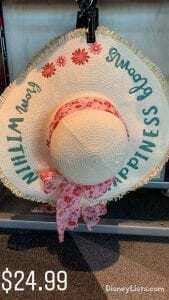 There are a lot of things about the Flower and Garden Festival, but the following nine tops the list. 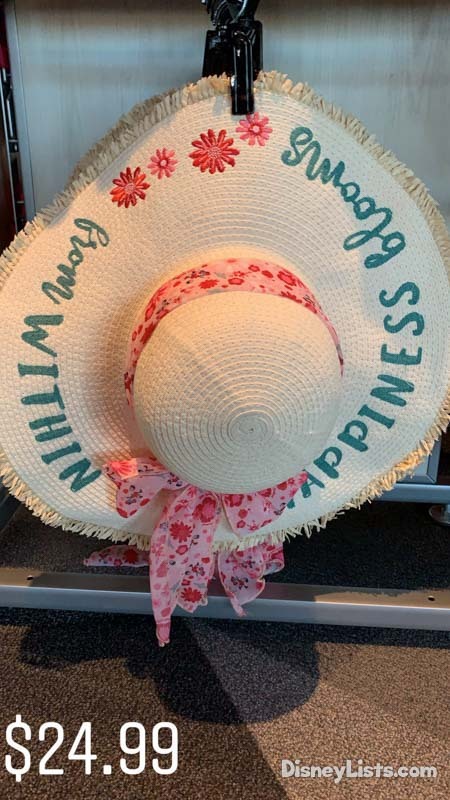 While the days in Florida generally range from warm to hot all year long, the springtime days perfectly fall in the middle with temperatures averaging in the mid-70s to low 80s. During the festival, you’re not likely to suffer from relentless heat beating down upon you or cool breezes giving you the shivers. 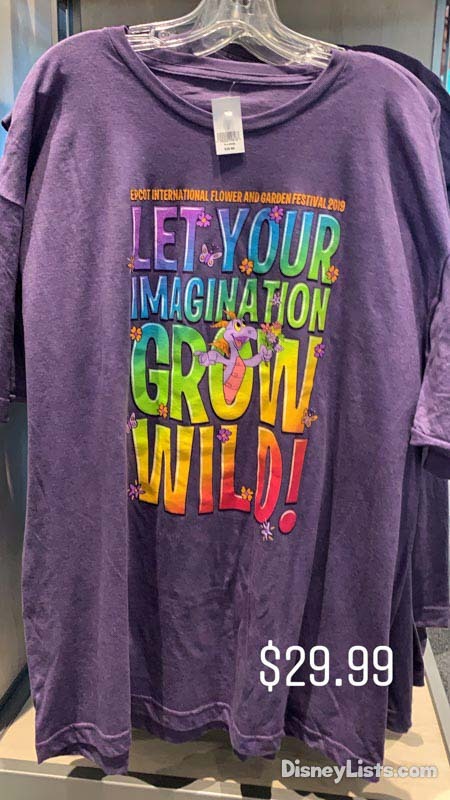 Also, Florida’s dry season occurs from March to May, meaning that during the festival, you’ll usually find clear skies, low humidity, and not much precipitation. 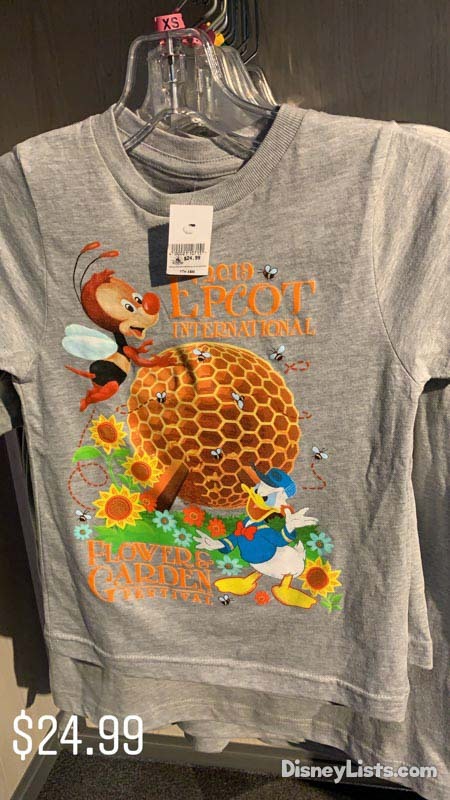 These nearly perfect days enhance your experience of the blossoming flowers of Epcot. 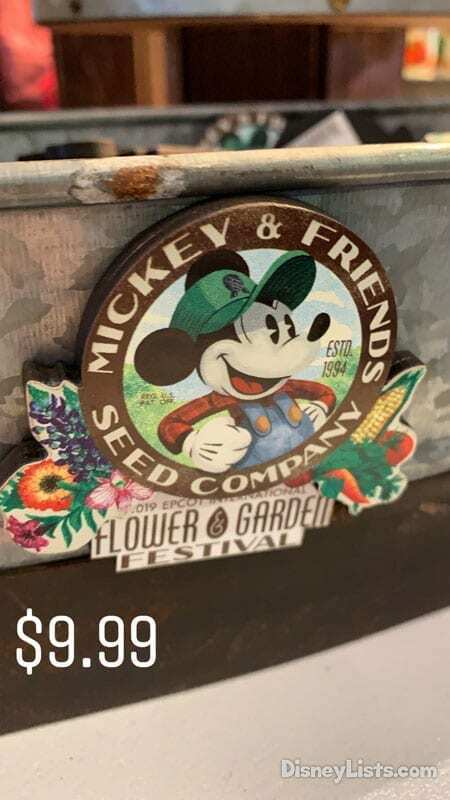 Any summer guest at Walt Disney World has certainly endured sweltering humidity and heavy thunderstorms that drive them indoors, but we love the fact that we can avoid them during the Flower and Garden Festival. 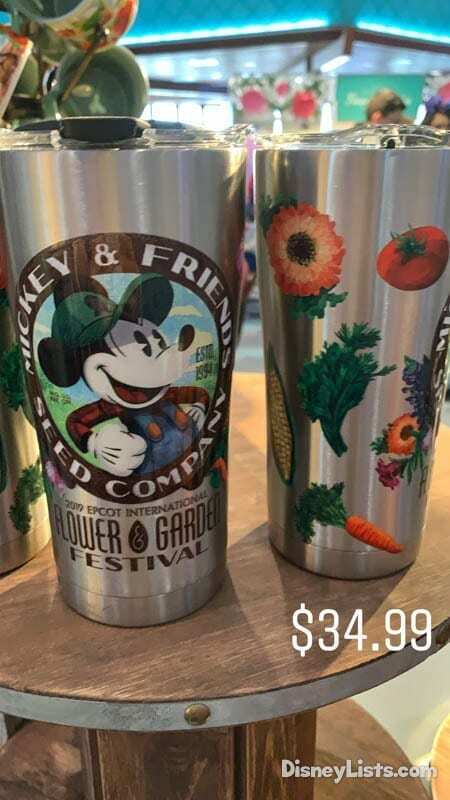 The diversity of flowers that Disney horticulturalists display during the Epcot International Flower and Garden Festival is mind staggering. Disney achieves this through intensive preparation that requires more than a year of work and around 24,000 cast members. 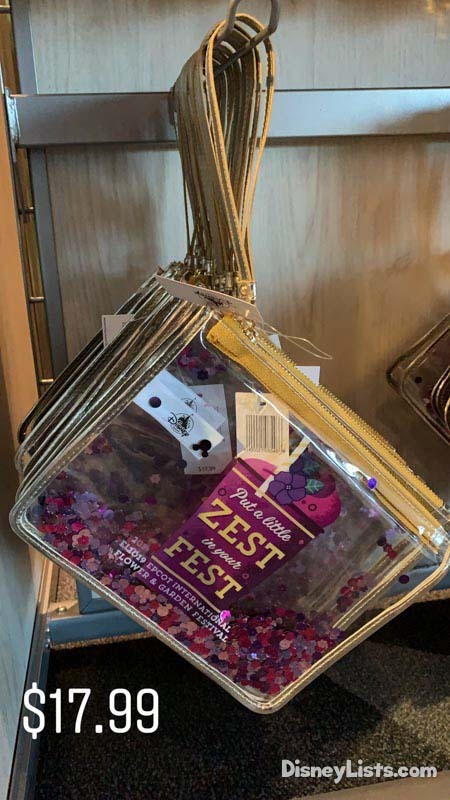 The stunning colors draw a multitude of pollen-carrying insects, melodious songbirds, and photo-snapping humans to the festival. Be sure to bring a quality camera to capture the spectacular images that you’re not likely to find elsewhere. 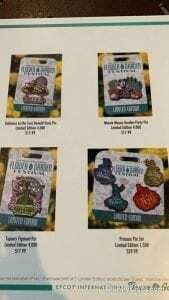 Naturally, the great floral variety will produce the most pleasant aromas you’ll ever smell. 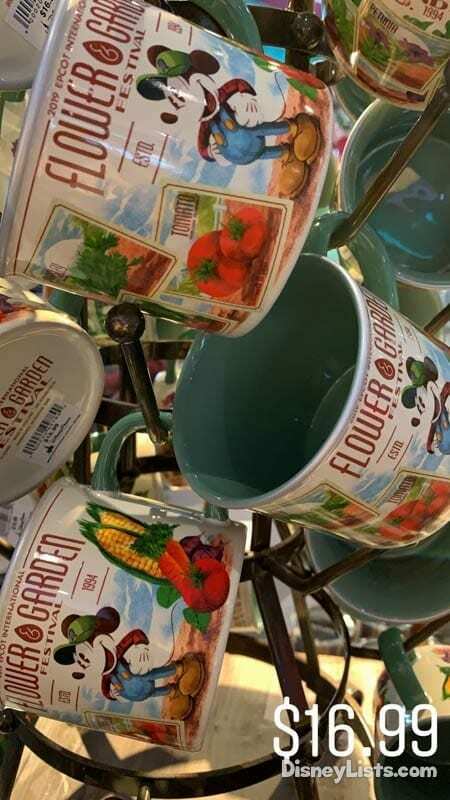 Delight your olfactory senses with fragrances from over 30 million blooms as you stroll through lively gardens, linger among the flower towers, and visit purple martin and butterfly habitats. The experience draws you closer to nature and helps you to appreciate all the tools that flowers employ to attract insects to carry their pollen. 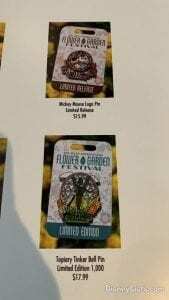 Festival attendees love the freshness of nature’s perfume, and you’ll be sure to enjoy it, as well. 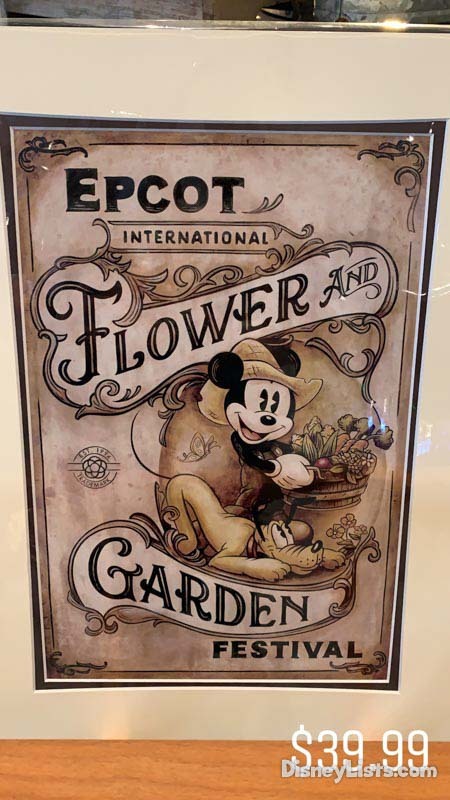 There are many gardens to explore throughout both Future World, Showcase Plaza, and World Showcase. 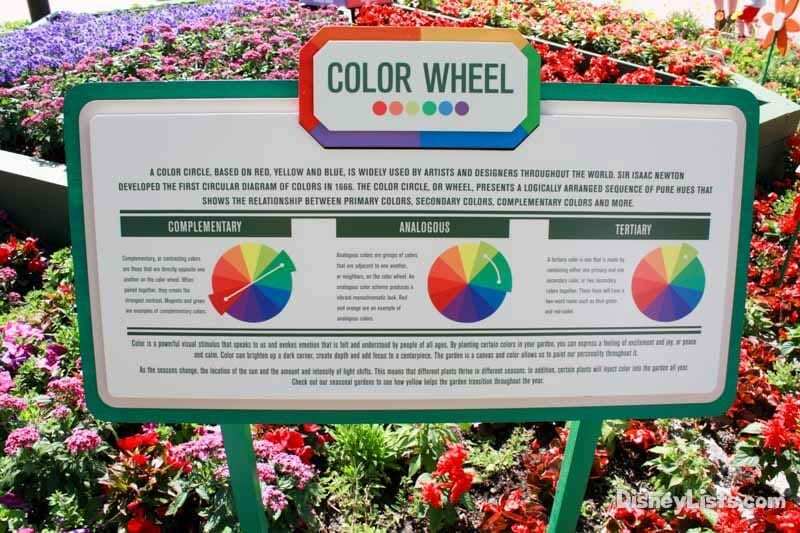 Here you’ll find gardening tips on the various signs throughout the gardens. Use what you learn to plant your first garden or to improve your current gardening skills. 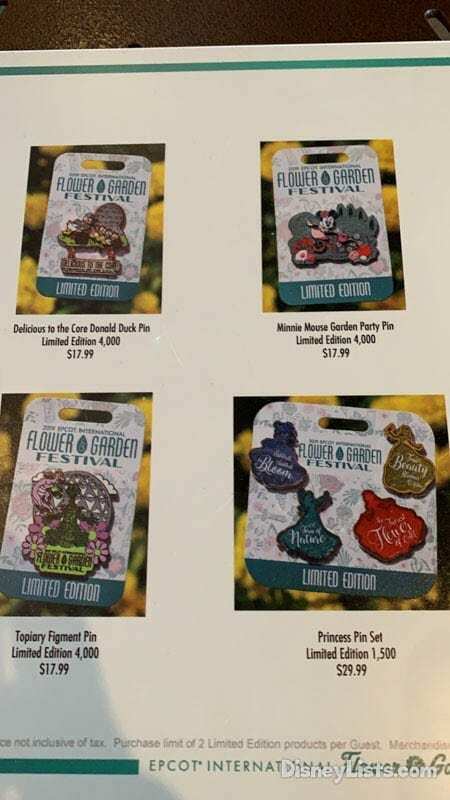 The 2019 Epcot International Flower and Garden Festival hosts two play gardens for the little ones to explore. 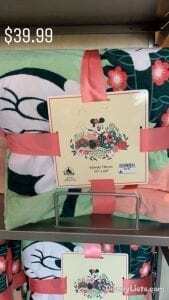 Parents may take a breather while their kids play an instrument or climb around the playsets. 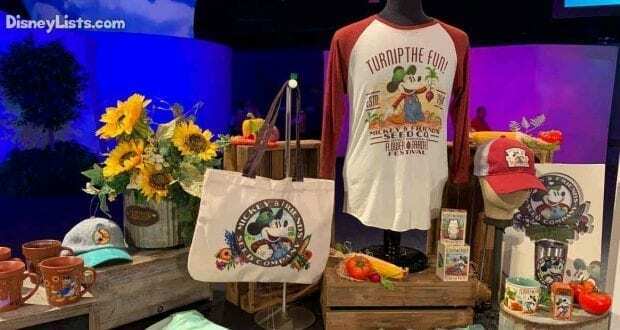 2019 features a new play area with Toy Story 4 theming featuring Bo Peep! The festival not only provides lots of educational opportunities for adults but also for kids. 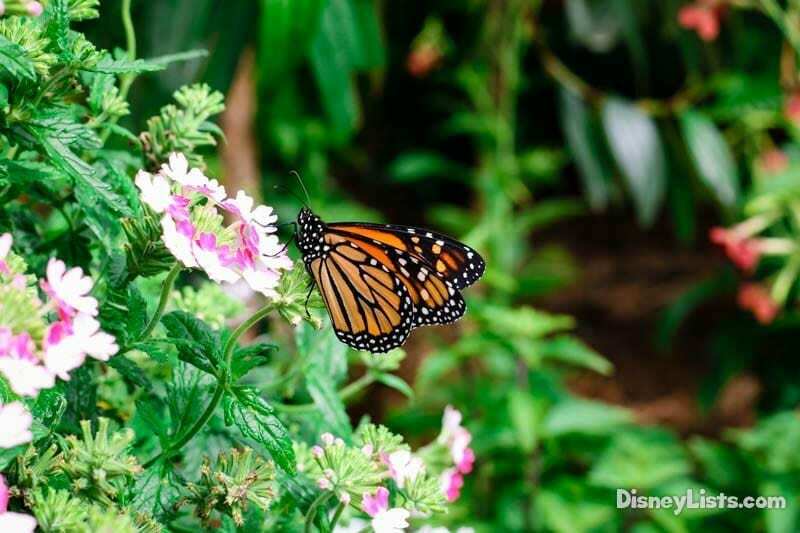 Butterflies on the Go is an exhibit that allows children to encounter a multitude of butterflies, learn about their life cycles, and maybe even witness one or more emerging from a cocoon. 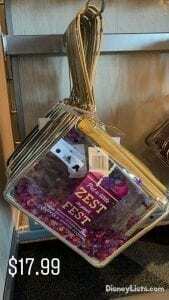 Also, kids can learn about migratory purple martins by visiting their habitat. Other educational presentations geared to the children are provided by the National Park Foundation, the National Park Service, National Wildlife Federation, The Nature Conservancy, and the Disney Conservation Fund. The festival serves as the perfect occasion for kids to learn even while having fun at Epcot. 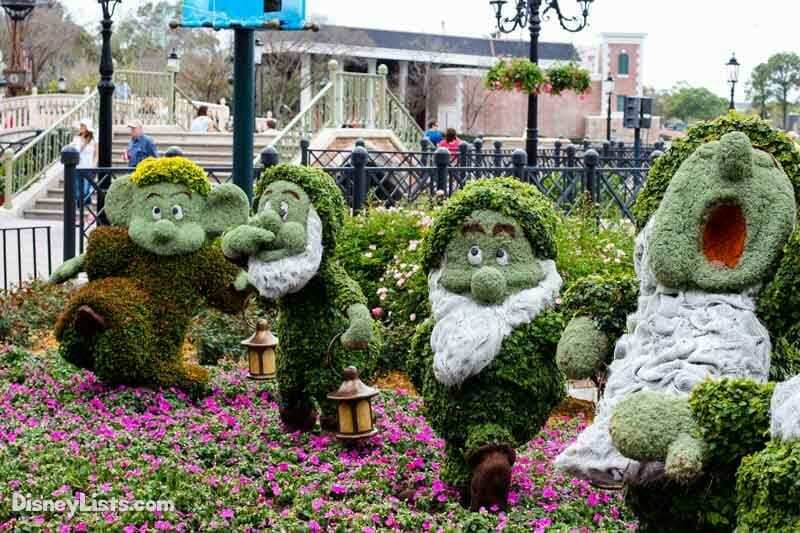 By far, we find the topiaries created for the Flower and Garden Festival to be nothing short of amazing. 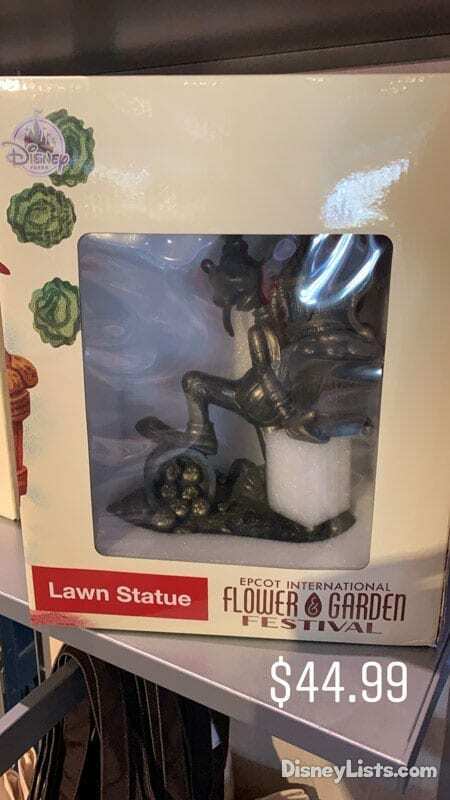 Disney’s horticulturalists become plant sculptors as they transform shrubbery into three-dimensional depictions of popular Disney movie characters. 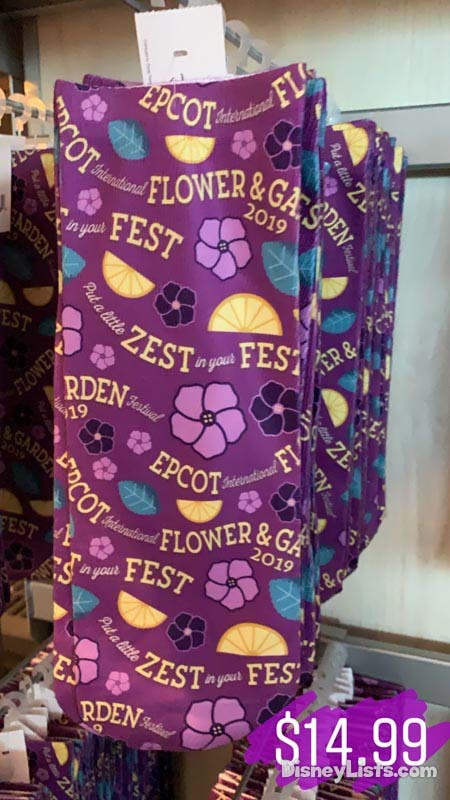 The staple characters appear all over the place, but the festival planners also add new characters and motifs each year. You’ll see everything from Anna and Elsa to Winnie the Pooh, so make sure you snap lots of photos of these incredible topiaries to add to your vacation albums and scrapbooks. 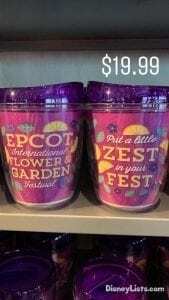 Disney vacationers love Epcot for its variety of cuisine and libations. 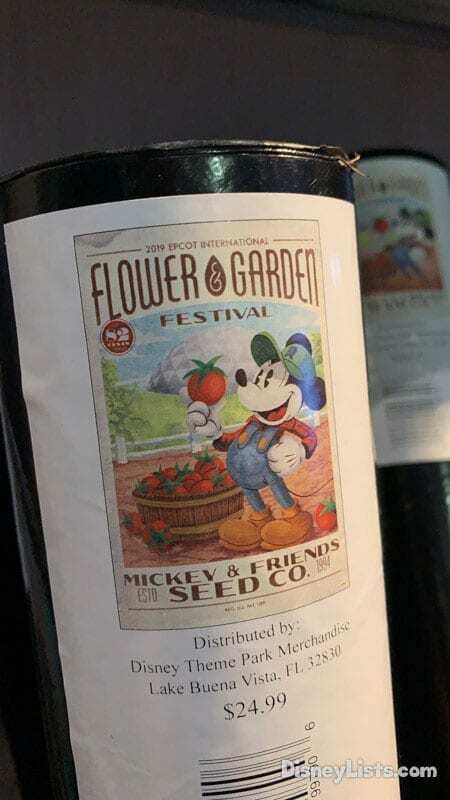 During the Epcot International Flower and Garden Festival, the diversity of food and drink increases with the installment of booths around the World Showcase. 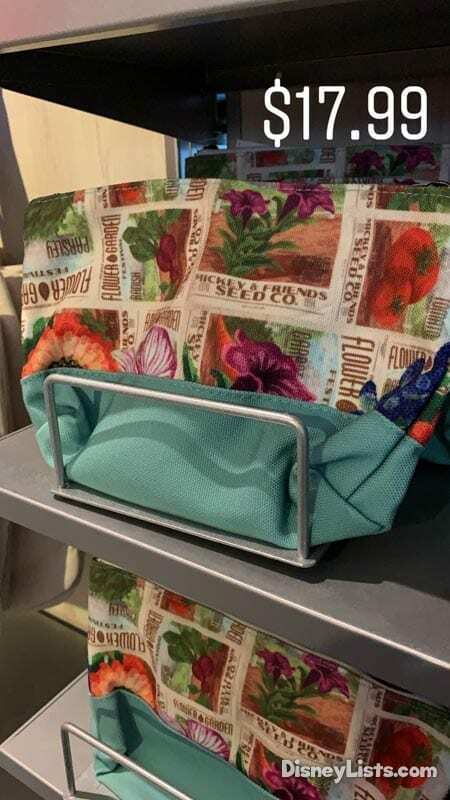 These Outdoor Kitchens feature garden-fresh inspired food and craft brews, ciders, and wines from the nations and regions represented. 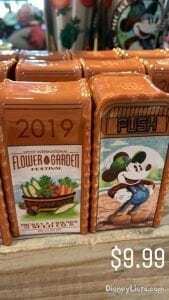 These creative recipes extend beyond the already delicious cuisine at each pavilion, so you’re bound to find something new. 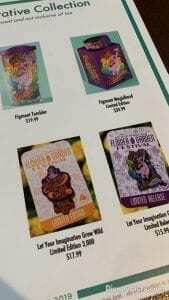 The Outdoor Kitchens serve as reason enough to love the festival, especially for foodies. We love music, and Walt Disney World pulls out all the stops with their Garden Rocks Concert Series to give us what we want. 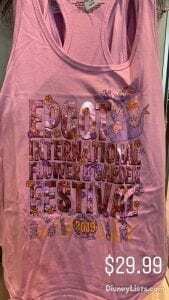 Located at the America Gardens Theatre, the concert series showcases popular musical acts from the past every weekend. 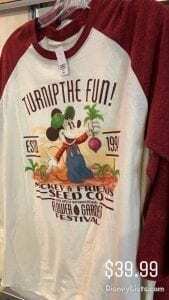 Clap, stomp, or dance to the beats of groups like the Air Supply, Starship, Rick Springfield, and Blood, Sweat, and Tears, to name a few. 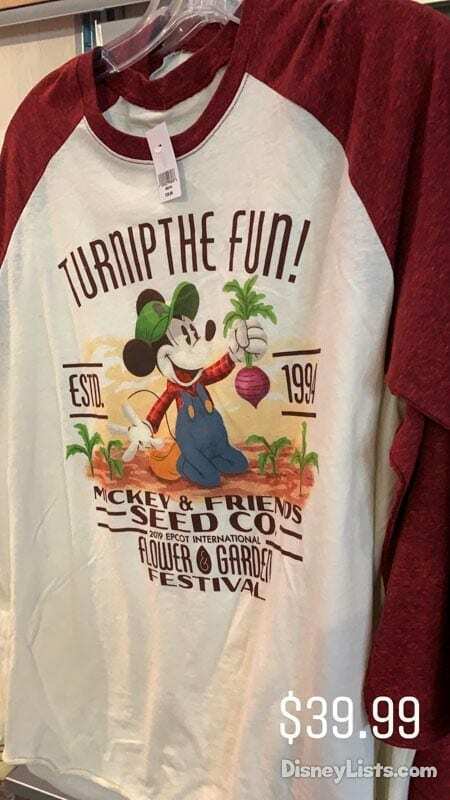 No matter what weekend you visit during the Epcot International Flower and Garden Festival, you’ll be sure to find a rockin’ concert to enjoy.